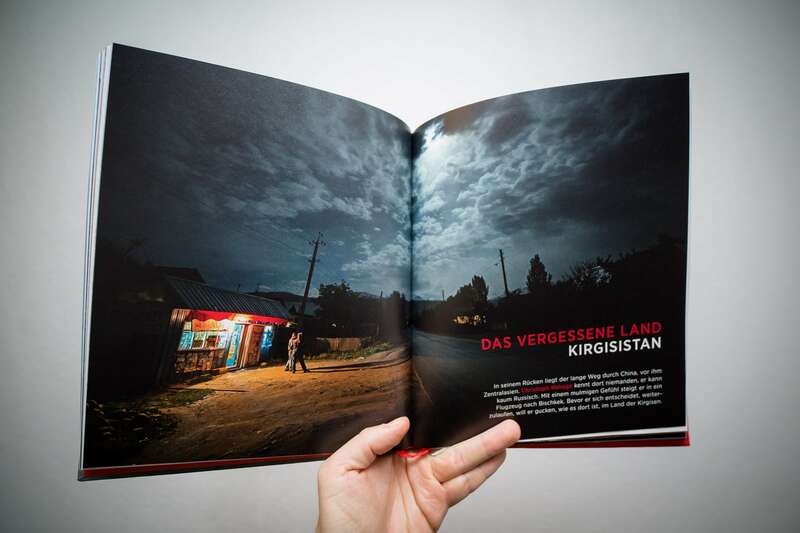 Yay, some of my photographs from Kyrgyzstan have made it into a book! 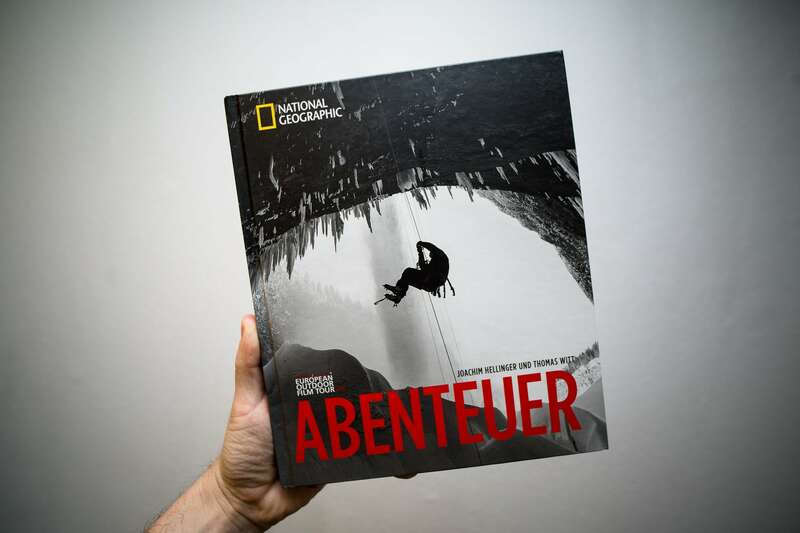 It is called “Abenteuer” (“Adventure”), and it is a coffeetable book produced by the guys from the European Outdoor Film Tour and National Geographic. Let me tell you one thing though: the other people portrayed in this book are so awesome, to be featured between them makes me feel like an imposter! You have mountaineers and people who climb into caves, and you got kayakers and folks who take the most beautiful photos underwater – without any diving equipment. My Kyrgyzstan story is a few pages long, and it is about one and a half months I spent there last fall. I didn’t climb any mountains. I didn’t do any rafting or anything else that was overly exciting. I went to Kyrgyzstan because I wanted to get to know Central Asia in case I was ever to continue The Longest Way. So I walked around a little. I took some marshrutkas, hitched a few rides and eventually even got a car. Kyrgyzstan turned out to be a beautiful place that treated me very well, and I got a bunch of pictures and videos out of my six weeks there. Also, I scribbled a lot in my notebook. And it’s always good when I do that.